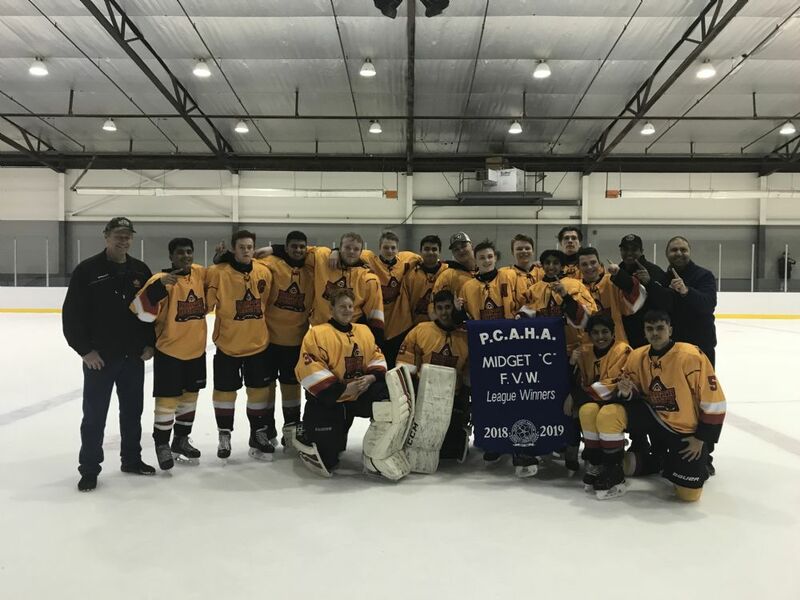 ND Midget C3 - League Banner Winners! 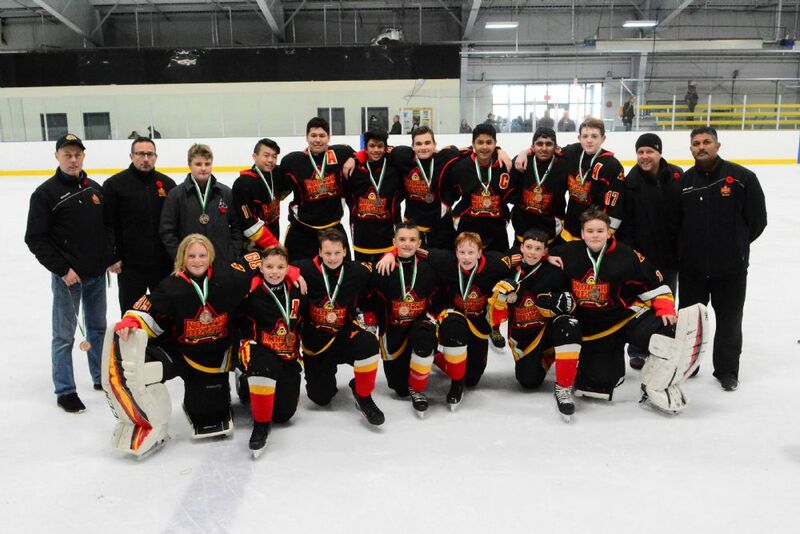 Bantam A2 Wins Gold in Richmond Bantam A Tournament! REGISTER by Monday April 22, 11 pm. CAMP 1 - SHOOT TO SCORE/PUCK SKILLS (5 days) 1 hr sessions - This session is designed to increase power and accuracy of your shooting skills as well as increase the player’s puck handling skills, creative dekes, in tight puck control, speed with the puck & puck confidence. Feedback will be provided throughout the session to the group and individuals. Focus will be proper shooting techniques for wrist shot, backhand, slap shot, flip shot, passing and stick handling. CAMP 2 - BATTLE & COMPETE (FORWARDS & DEFENSE) (5 days) 1 hr sessions - Players will learn how to utilize body positioning and sticks to win 1 on 1 battle’s, compete for loose pucks, puck protection along the wall. In addition, players will learn decision making in 1 vs 1 and 2 vs 2 situations. Focus areas will be neutral zone, offensive zone, defensive zone, net front, corners and half boards. CAMP 3 - CHECKING CLINIC (2 days) 1 hr sessions - Designed to instruct your hockey player safe and effective ways to give and receive a body check with the following techniques: angling, checking with both shoulders & pinning. CAMP 4- POWER SKATING & SHOOT TO SCORE (3 days) 1 hr sessions – Power Skating will focus on increasing the player’s abilities in all skating fundamentals, increase edge control, and increase overall speed and agility. Shoot to Score is designed Increase your power, accuracy, shooting quickness, wrist shot, backhand, slap shot, flip shot, snap shot, trick shots, breakaways and passing. CAMP 5 - POWER SKATING & SKILL DEVELOPMENT (5 days) 1 hr sessions – The focus will be on progressing the player’s abilities in skating technical skills & puck skill fundamentals. Each session will incorporate skating drills focused on edge control, agility and speed. Fundamental puck skills, puck control, shooting and passing with the objective to increase scoring chances and overall confidence with the puck for each player. CAMP 6 – POWER SKATING & SHOOT TO SCORE (5 days) 1 hr sessions – Power Skating will focus on progressing the player’s abilities in technical skating fundamentals, increase edge control, and increase overall speed and agility. Shoot to Score is designed Increase your power, accuracy, shooting quickness, wrist shot, backhand, slap shot, flip shot, snap shot, breakaways and passing. CAMP 7 - SHOOT TO SCORE/PUCK SKILLS (5 days) 1 hr sessions - This session is designed to increase power and accuracy of your shooting skills as well as increase the player’s puck handling skills, creative dekes, in tight puck control, speed with the puck & puck confidence. Feedback will be provided throughout the session to the group and individuals. Focus will be proper shooting techniques for wrist shot, backhand, slap shot, flip shot, passing and stick handling. CAMP 8 – PREP CONDITIONING (5 days) 1 hr sessions – The focus will be conditioning to enhance the player’s skills with high tempo flow drills, battle drills, power skating, puck control, passing, scoring, read and react, checking, and game situations with scrimmages. We will provide tips and skills on preparation on and off the ice, positional play and skating technique and how to optimize your skills for your association’s evaluations. CAMP 9 - PREP CONDITIONING (5 days) 1 hr sessions – The focus will be conditioning to enhance the player’s skills with high tempo flow drills, battle drills, power skating, puck control, passing, scoring, read and react, checking, and game situations with scrimmages. We will provide tips and skills on preparation on and off the ice, positional play and skating technique and how to optimize your skills for your association’s evaluations. Earlier this season, the Association received a very generous, anonymous donation in memory of Leo Sweeney. After careful consideration. a decision was made to create a new award, called the "The Leo Sweeney Heart & Hustle Memorial Award". 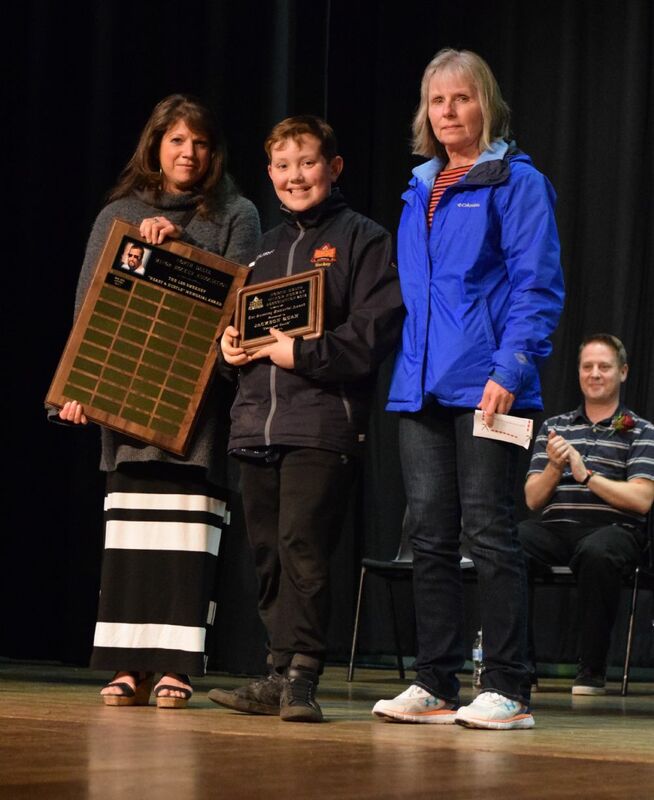 We were very pleased that Leo's wife, Shelly and sister, Erin were able to join us at Awards Night this year to help present the award to our very first recipient, Jackson Quan. ND Midget C3 beat Williams Lake 3-2 in overtime to win the ND Spring Tournament. ND MIdget C3 “Send It” Win Delta Cup in a 2-0 win over South Delta. 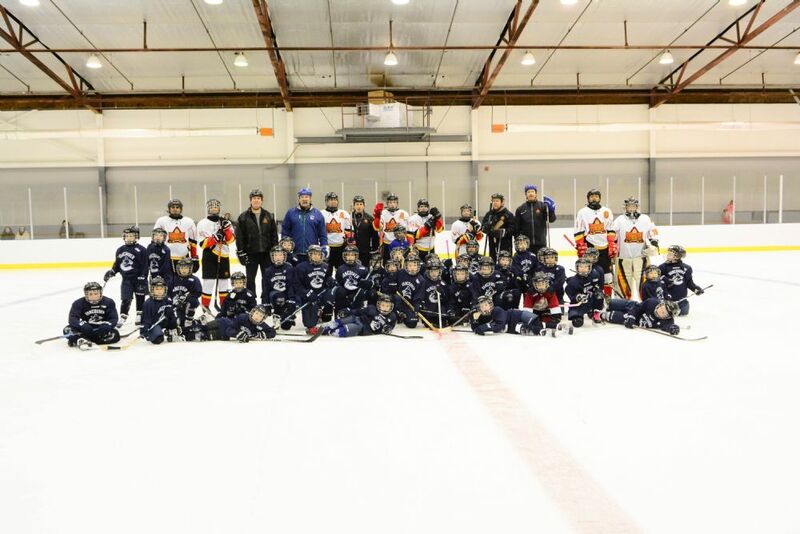 We were honoured to host the Inuvik Ice Bears at our NDMHA PeeWee C Spring Classic Tournament! 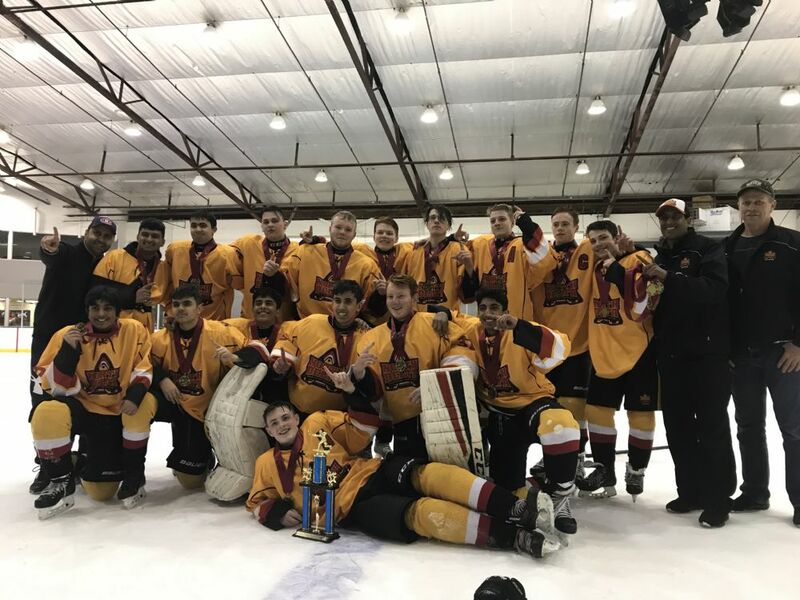 Travelling over 3000 kms from the Northwest Territories to get here, the Inuvik team drew both North Delta teams at the tournament for a pair of memorable games. 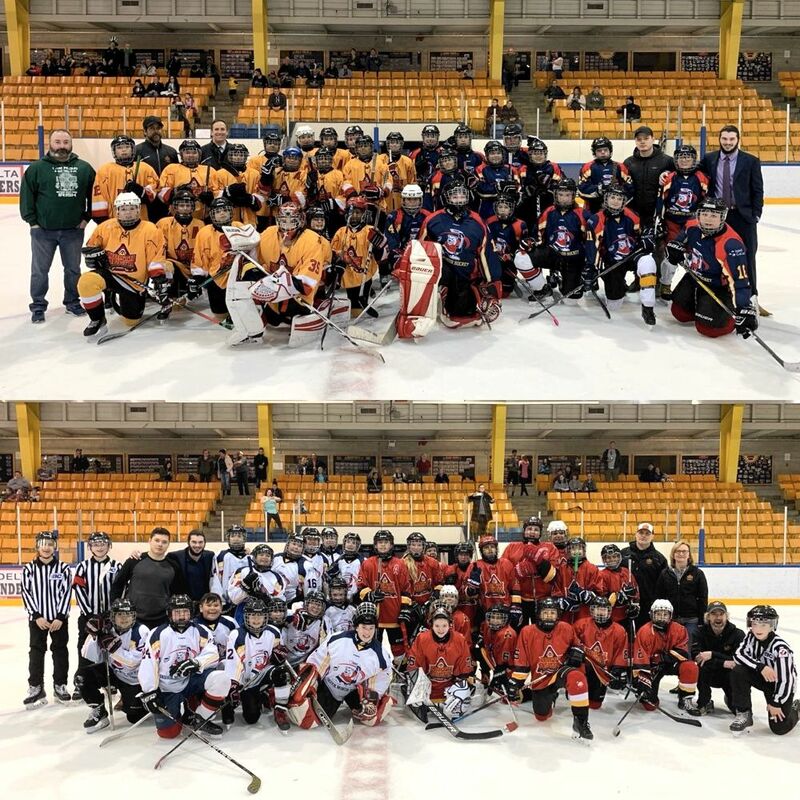 Thank you Ice Bears for attending our tournament! 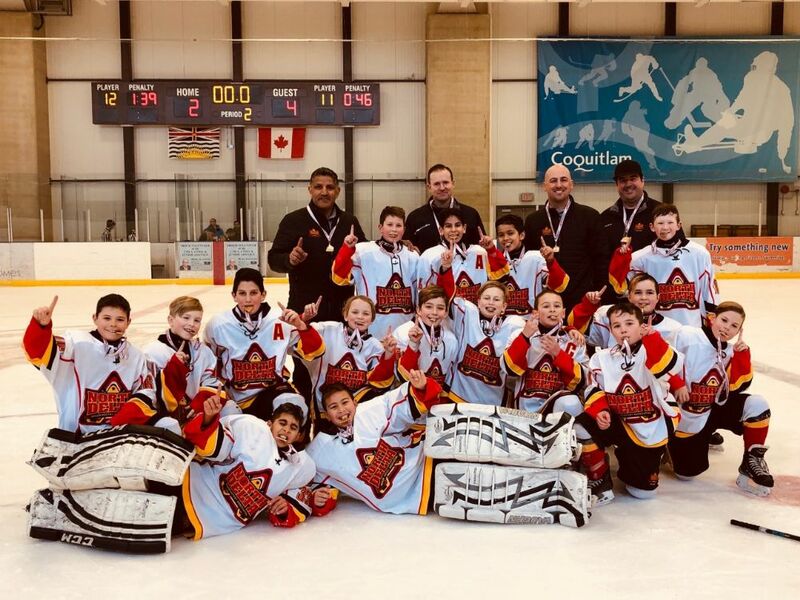 North Delta Minor Hockey is now accepting Rep "A" Coaching Applications for the 2019-2020 season. The Phantoms went undefeated until the final game and lost a nail-biter in a shootout. Sunday night was the Learn To Play (LTP) programs second night on the ice. Another successful evening led by Coach Rob Reid and his volunteers. 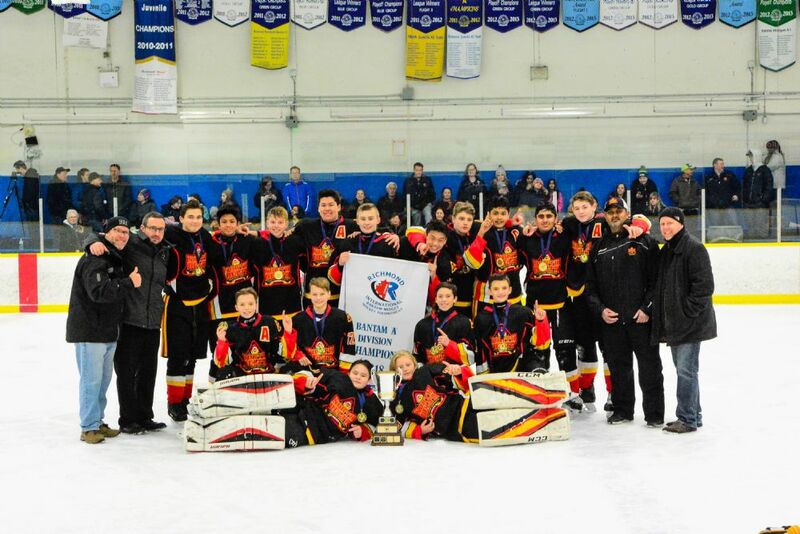 A thank you to Coach Frank Centanni and some players from Bantam A2 that came out to help as well. Special guest from the Canucks Alumni, Dave Babych. Mr. Babych was very generous with his time, not only helping our newest players, but also hanging around after to sign autographs and take pictures with his fans. Midget A1 won all 4 round robin games, one on Friday (vs. Vancouver 6-1) and three on Saturday (vs. Cranbrook 2-1, Merritt 4-1 and Summerland 7-0). 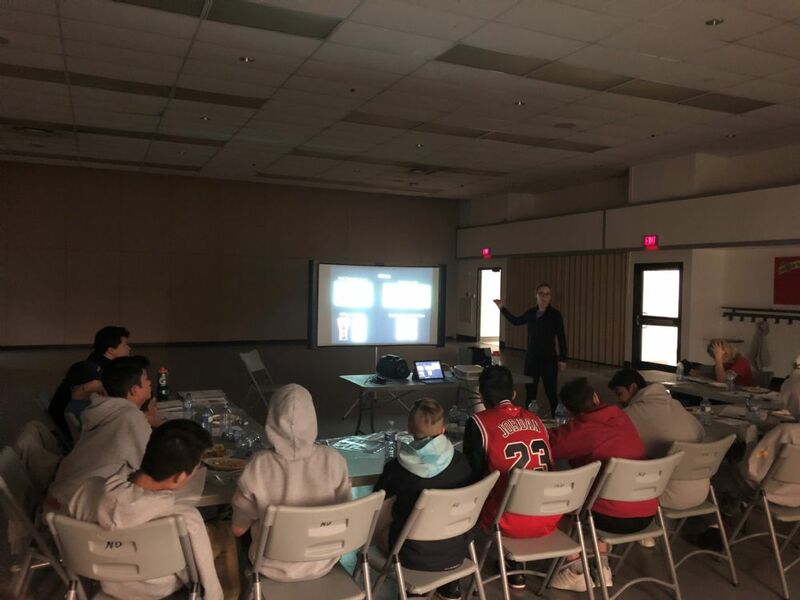 The Bantam A2 Team hosted a team lunch and a session with Lindsay Manion of Manion Performance. There were six teammates who prepared a healthy Turkey Chili with brown rice for the team and people in attendance. Lindsay took the team through a presentation on how to optimize performance using nutrition. The team learned about the five key areas of Training, Nutrition, Sleep, Rest & Relaxation and Hydration and the role they play in optimizing an athlete’s performance. They also went through a nutrition challenge and learned how to rank a meal or snack and determine if the nutritional value was the equivalent of a ‘Hatty’, Shutout or Healthy Scratch. The team went through a quick post-game exercise to maximize the absorption of post-game nutrition as they learned about the autonomic nervous system to help them in their goal of replenishing essential nutrients within 20 minutes of getting off the ice. 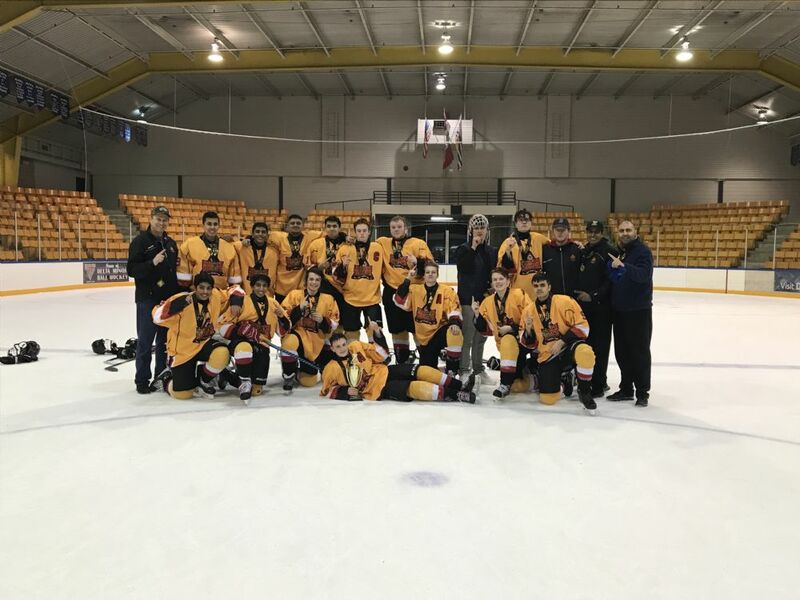 The NDMHA Bantam A2 Team battled hard through the weekend to win bronze at the Nanaimo Battle at the Bastion Bantam Rep Tournament this weekend. 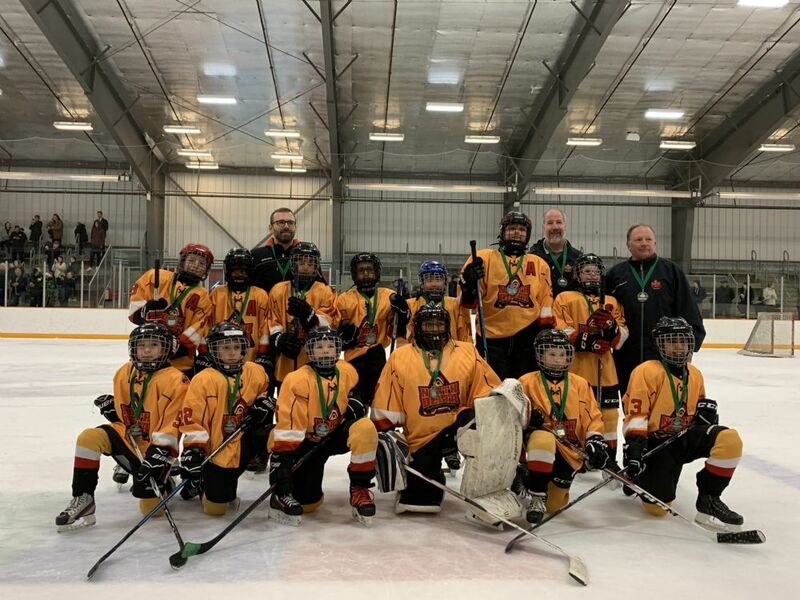 The team played well and managed through a lot of bumps, bruises and injuries but still managed to pull together a strong performance to take the bronze from the tournament hosts.